Things to do with Kids in Madrid! Find great places to visit, eat, shop, or create memories with your family in Madrid, with help from local experts with kids. What do you and your family want to do? Explore some of the best things to do with Kids in Madrid. 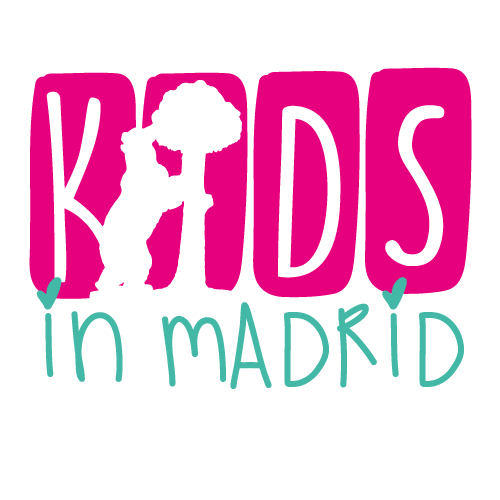 What is KidsinMadrid.com? For over 10 years, Kids in Madrid has been the go-to place for families in Madrid. Looking for something to do on a sunny afternoon in Madrid? We have tons of ideas! Need to know the best way to see Madrid that won't bore the kids? Look no further, we have plenty of recommendations. We have a whole section for expecting and new mums in Madrid, with important info and ways to meet other mums. Tips & Articles	Take a look at our latest blog posts!